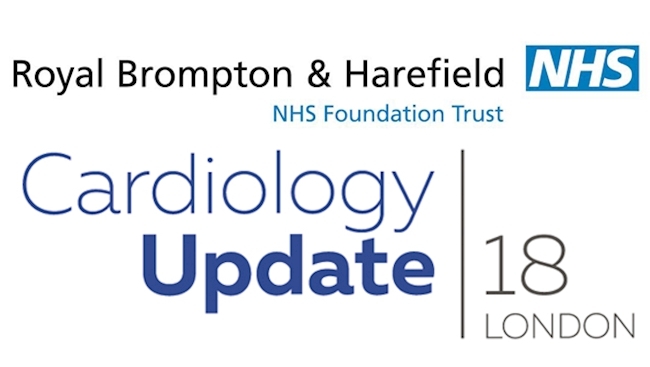 We are very pleased to announce the 2nd Christmas Postgraduate Course of the Royal Brompton and Harefield Hospital Trust & Imperial College, the Cardiology Update London 2018. Cardiology and cardiovascular medicine in general, is a rapidly expanding field with impressive developments and innovations over the last years. We have designed a Christmas course for physicians, be it general practitioners, cardiologists or cardiac surgeons, to summarize the most important new developments, innovations, but also failures that will affect cardiovascular diagnosis and management in our everyday practice. A renowned international Faculty will cover the entire spectrum of cardiovascular medicine.